Suffolk Secrets is delighted to sponsor Celebration of Schools Music. This glorious event could not happen without the support and commitment of the families, teachers, and staff involved in putting it together. Plus, of course the hard work and enthusiasm of every student who has sung, played or danced. After such an event, we thought you might need a break! 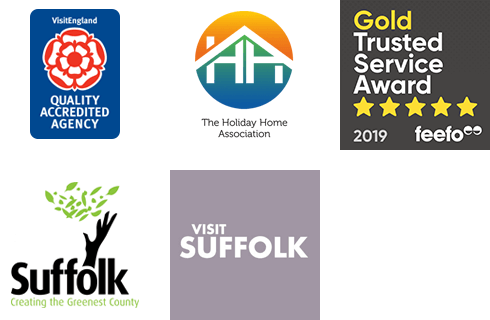 So we’re offering you the chance to win £250 to spend on a cottage break in Suffolk or anywhere in the UK with our parent company Original Cottages. Simply complete the form below for your chance to win. If the lure of a cottage holiday is just too much and you can’t wait to book your holiday, here’s a special promo code to ‘thank you for the music’! Make a booking before 31st March for your 2019 holiday and use promo code ‘MUSIC19’ to save £50. Available for bookings of 7 nights or more made before 31st March 2019 and taken before 31st December 2019. Not available with any other offer. This prize draw is to win a gift voucher to the value of £250. This can be used against a holiday booked with Suffolk Secrets or OriginalCottages.co.uk. The voucher will be valid for 12 months from date of issue and can be used against a stay of any duration. The competition will close at midnight on Friday 29th March. The winner will be chosen at random on Monday 1st April, will be notified by email and will have 48 hours to claim their prize. A minimum of 250 competition entries is required. Entrants must be 18 years of age or over. One entry per person will be considered.